We all love chalk paint. It eliminates the required step of sanding and gives your furniture a soft matte finish. Chalk paint can be up to $25 a pint, yes that is about $13 a cup. This paint recipe is one that will defiantly save you money. 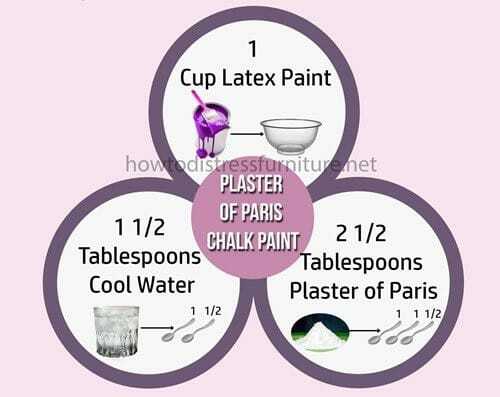 Here is a second Chalk paint recipe, not to be confused with Chalkboard paint which is black. Chalk paint can be any other and give a soft chalk like finish to any piece. This looks particularly well in a farmhouse or cottage style room. 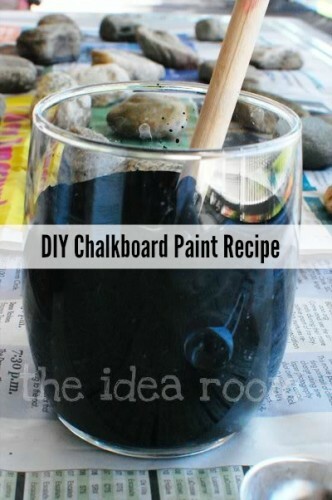 Chalk paint can be used on metal or glass since it adheres very well to most surfaces.